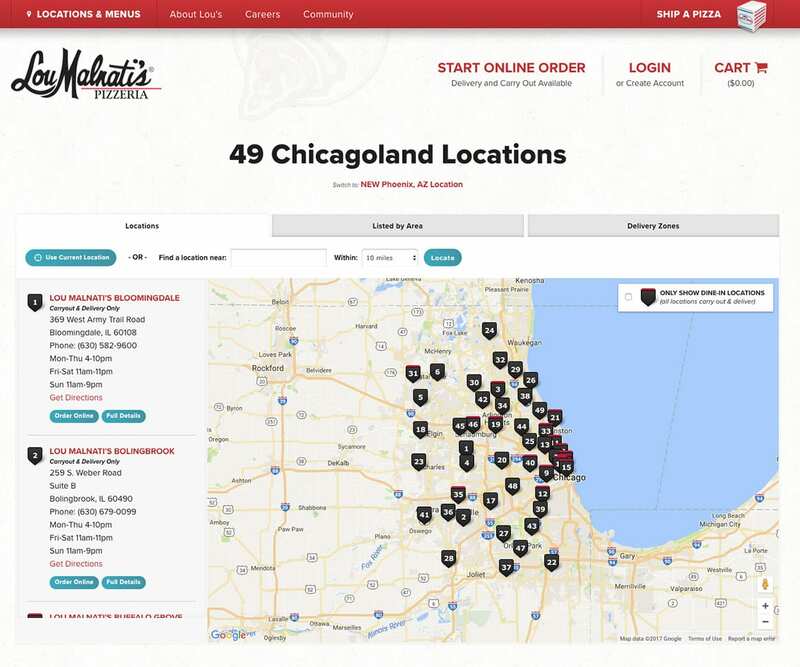 When this beloved Chicagoland pizza staple came to us for a website redesign, our mouths watered. 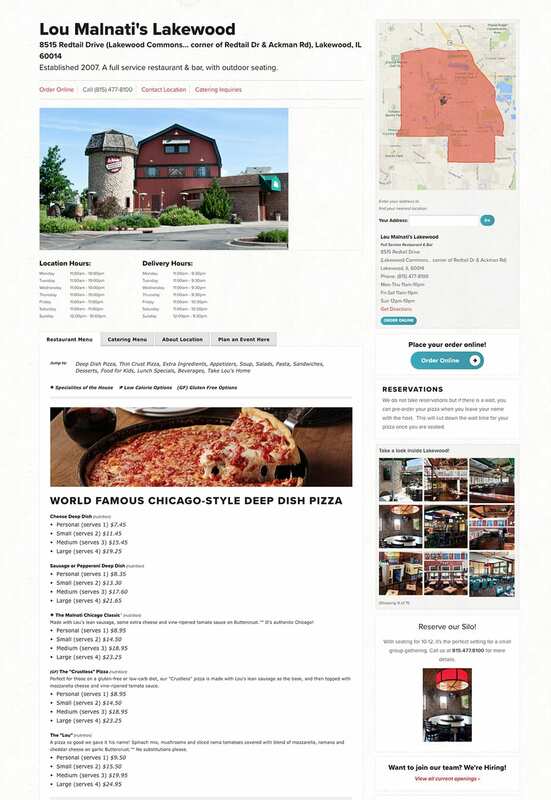 We were thrilled to give them a brand new responsive site with a design as warm and welcoming as their classic restaurants. 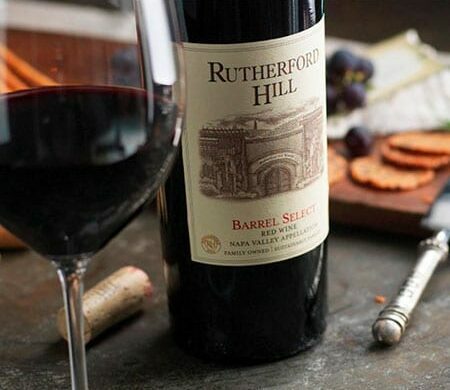 With a full menu and photo galleries, it’ll make every visitor even hungrier. Our UX-friendly site includes an easy-to-use store locator, integrated WordPress blog, filterable careers listing, social media, and FAQs. 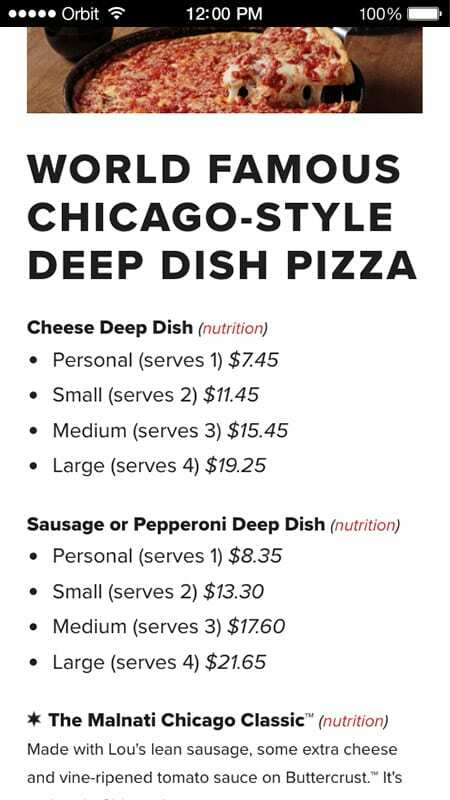 Emphasizing ease of use, customers don’t have to do deep research for their favorite deep dish Chicago pizza. 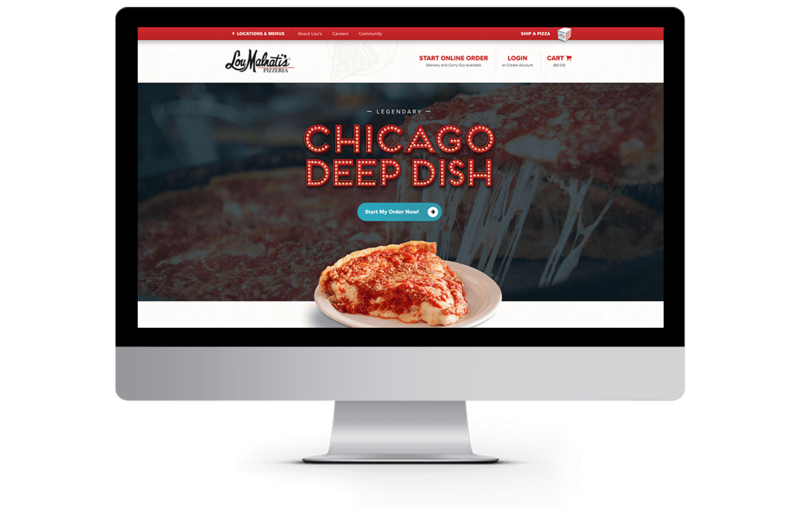 Whether you’re looking to browse the menu, find a location, book a private event, or just find out more about the history of Lou’s, the new site delivers full functionality on desktop and mobile through the use of responsive design and development. Planning the site with a mobile first mentality allowed us to created a streamlined experience based on our users’ most common goals. 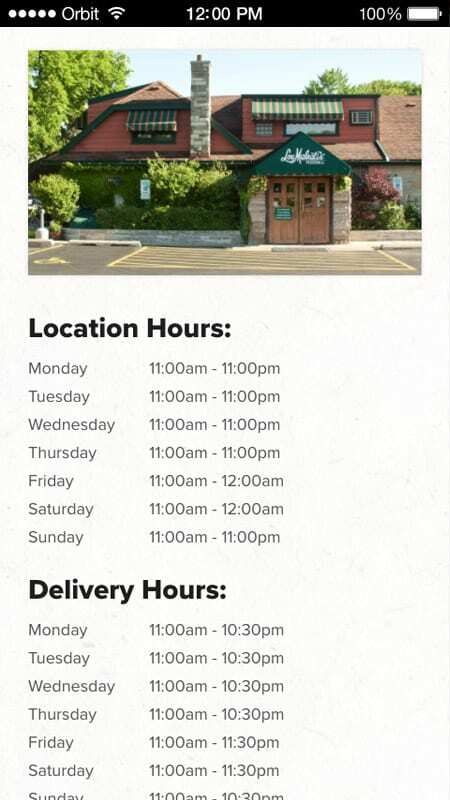 Get users to their location, so they can get to ordering. Know a Lou’s? Choose it from the mega drop-down that’s organized by area. Need one nearby? Click the “Use Current Location” button or type in a zip code. Eat at Lou’s? Use the “Dine-In” filter. Or maybe try a new Lou’s? Browse all locations on the map! However users are comfortable finding their location, we have them covered! 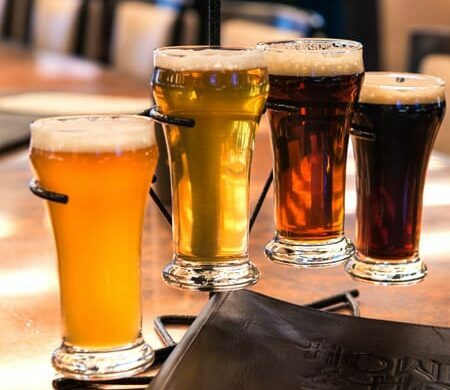 Tastes of Chicago gets redesigned, too! 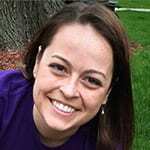 Lou’s enlisted Orbit’s design and usability services to update their sister site alongside the Lou’s project. We partnered with Lou’s internal development team to update the site’s look and improve user experience. 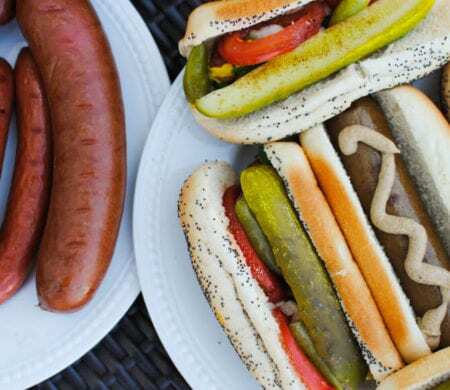 Just because you don’t live in Chicago doesn’t mean you can’t eat Lou’s! 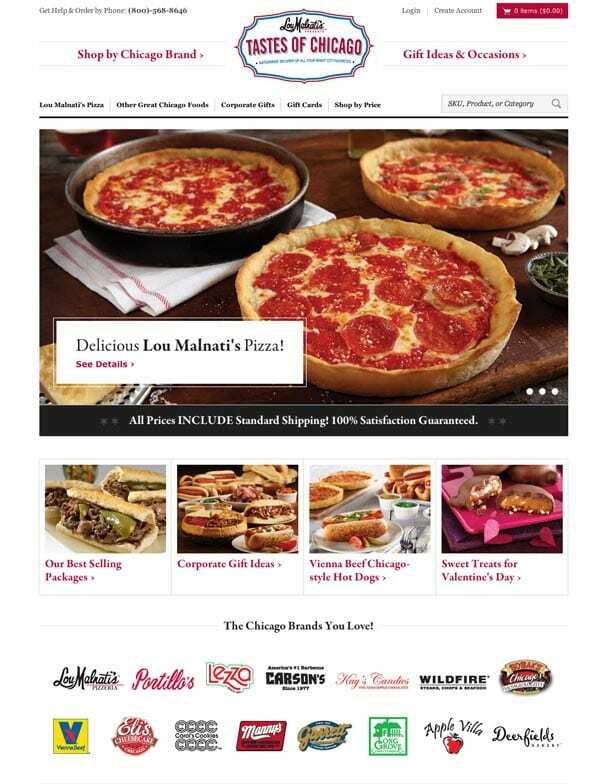 Check out the website, and send your parents some deep dish!